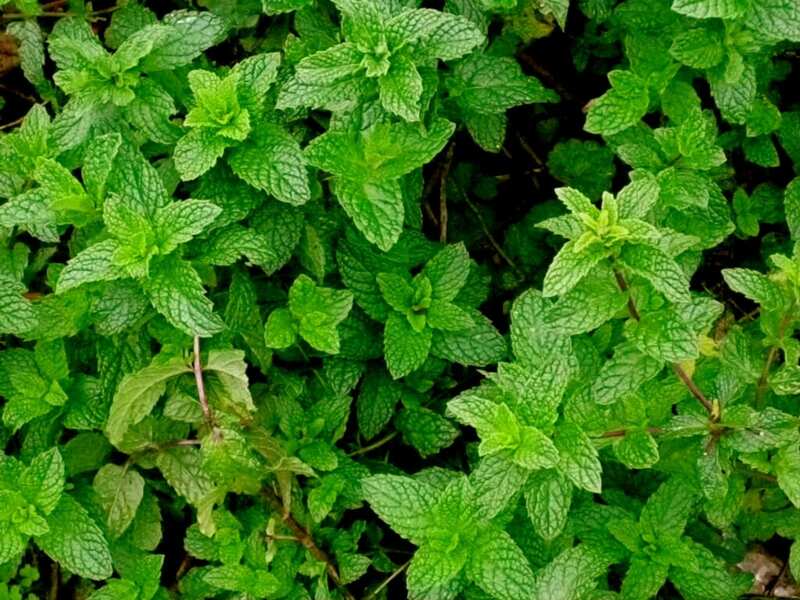 Researchers have proof that peppermint actually soothes gastro-intestinal pain among people who suffer from Irritable Bowel Syndrome.While naturopaths have prescribed peppermint for gas pain for years, there has been little knowledge as to how the herb actually works. In a new study, University of Adelaide researchers observed that peppermint activates an “anti-pain” channel in the colon, soothing inflammatory pain in the gastrointestinal tract. The anti-pain channel is called TRPM8. By activating the channel, peppermint reduces the amount of pain sensing fibers, particularly those caused by spicy foods like mustard or chili. “This is potentially the first step in determining a new type of mainstream clinical treatment for Irritable Bowel Syndrome (IBS),” said study author Dr. Stuart Brierley in a press release. IBS is a gastrointestinal disorder that causes abdominal pain, bloating, diarrhea and constipation. It affects up to 58 million Americans, mostly women, and costs millions of dollars each year in lost productivity, work absenteeism and health care. “This is a debilitating condition and affects many people on a daily basis, particularly women who are twice as likely to experience Irritable Bowel Syndrome,” Dr Brierley said. There is no cure for IBS and it often recurs frequently throughout a person’s lifetime. It can be caused by a number of factors, including gastroenteritis, food intolerance and stress. In some cases, it can be genetic.